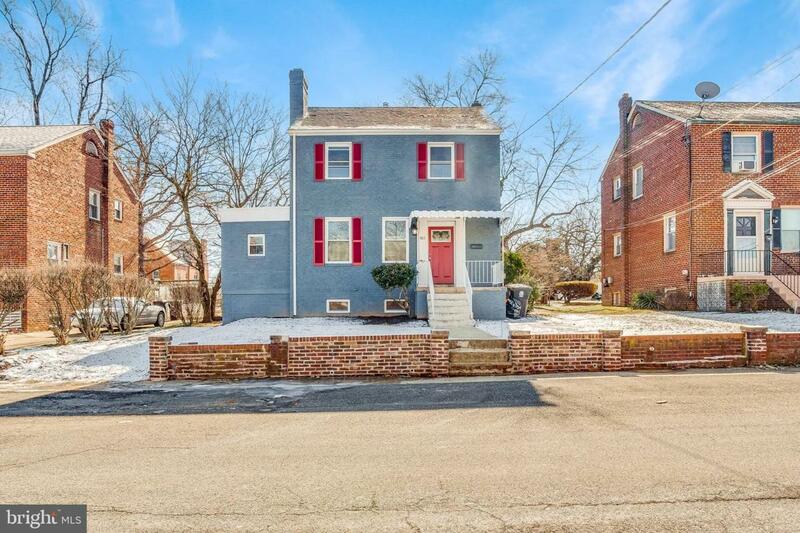 Welcome to 4811 Towne Square Boulevard (formerly known as Huron Ave) - A recently updated colonial style home situated on a large lot with off-street parking. This home is just a block from a record- breaking neighborhood revitalization project - Towne Square at Suitland Federal Center. The Towne Square redevelopment project is scheduled to bring new dining, retail, housing and other amenities to the community including designation as an Eco District. 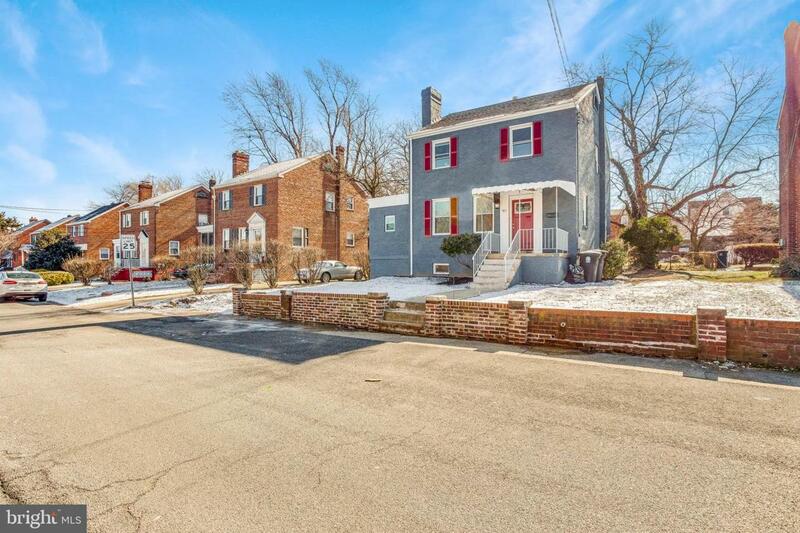 This home is also less than one mile from the Suitland Metro Station (Green Line). This beauty features a total of three bedrooms, two full and one half bathrooms, over three levels with exquisite finishes throughout! The main level features a spacious living room w/fireplace, light-filled gourmet kitchen which opens to the dining room, plus a bonus room with half bathroom. 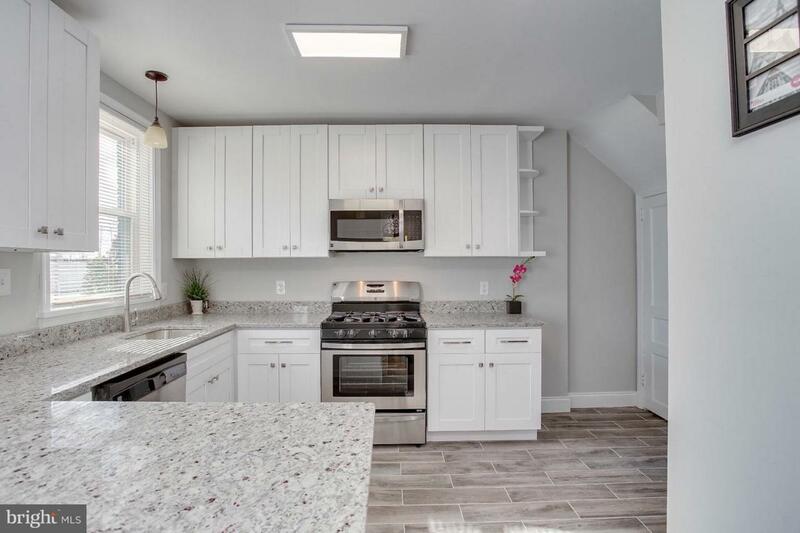 The gourmet kitchen is designed with smooth granite countertops, shaker-style cabinetry, a peninsula with room for seating and a top-of the line stainless-steel appliance group. The upper level is host to three generously-sized bedrooms and a full bathroom. The lower level includes a large fam room with 2nd fireplace, a wet bar with beverage cooler and built in wine rack, a bonus room (possible 4th bedroom), full bathroom, and laundry room complete the floor. The possibilities are endless for the large and deep backyard - also with deck and patio.